With Chromecast Audio on the way out, your next best bet for turning your old and dumb speaker into a smarter tune box is Amazon’s Echo Input. Introduced back in September, the Echo Input in either black or white has been discounted to $19.99 from $34.99. What does it do? 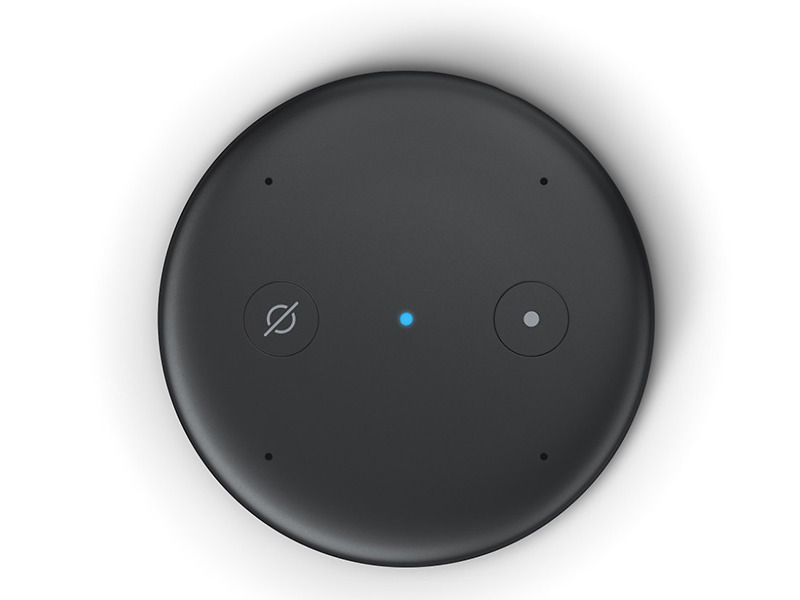 Echo Input connects via 3.5mm audio cable or Bluetooth to speakers, then gives you voice commands as if that speaker had Alexa. That means having Alexa stream your music, answer questions, check the news or weather, set alarms or timers, playing games, checking traffic, etc. Again, since Chromecast Audio is dead, this is currently a fantastic option, especially at this discounted price. What is T-Mobile's Best Data Plan?